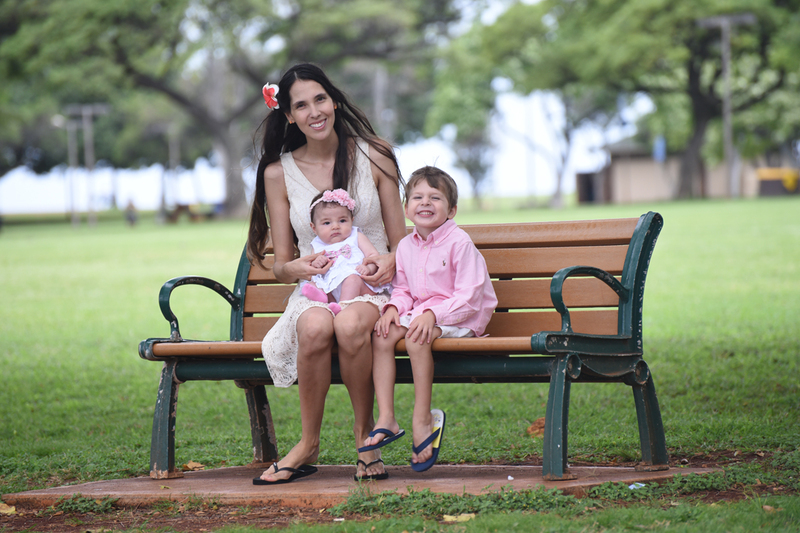 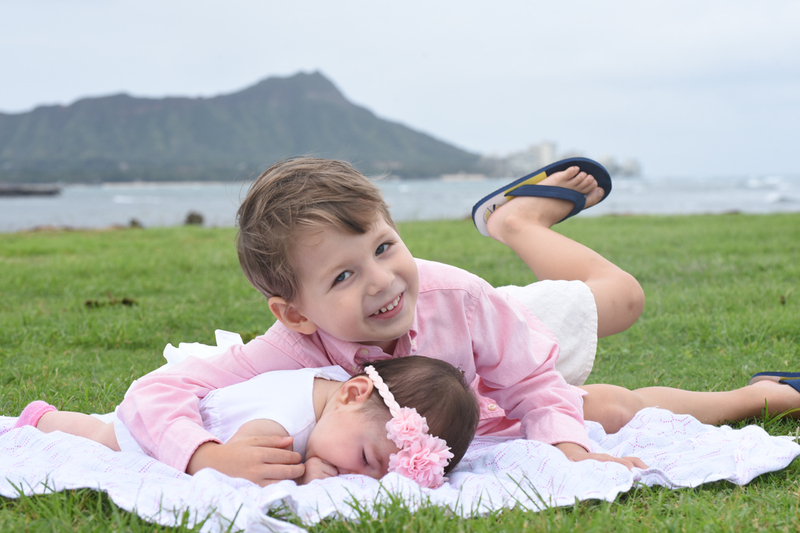 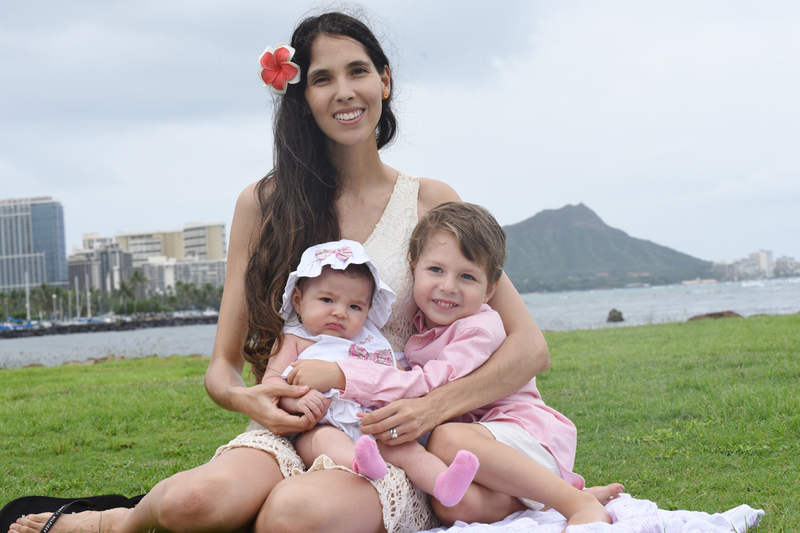 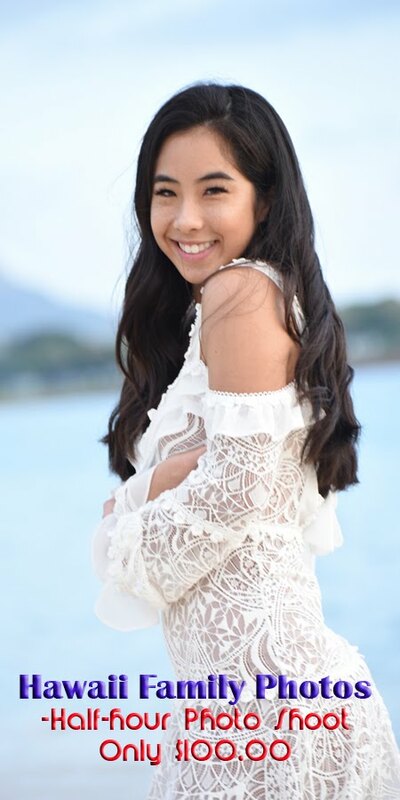 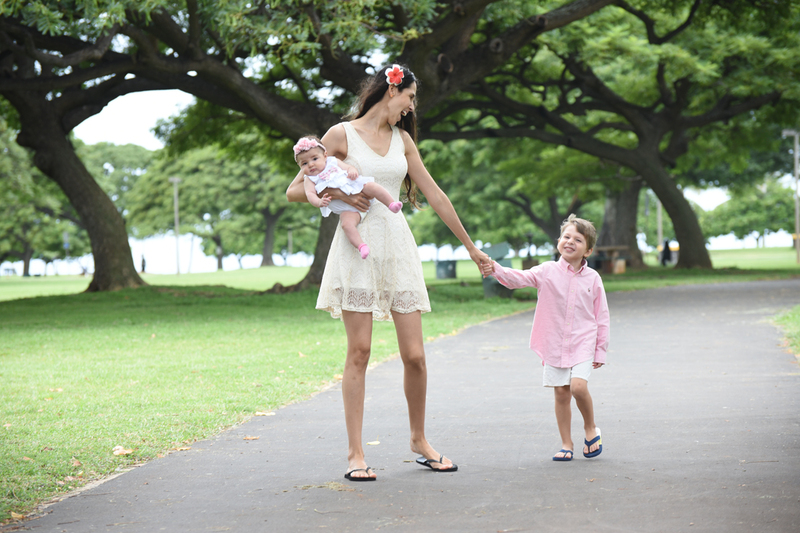 Isis walks through Ala Moana Park with two children. Fernando joins us for some family photos at Magic Island. 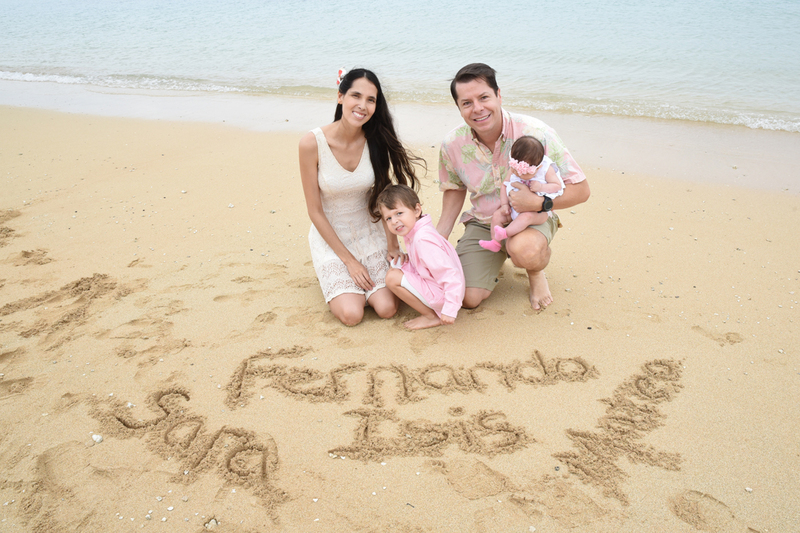 I like the idea of writing the family members' names in the sand. It's a demonstration that each member is included and valuable.